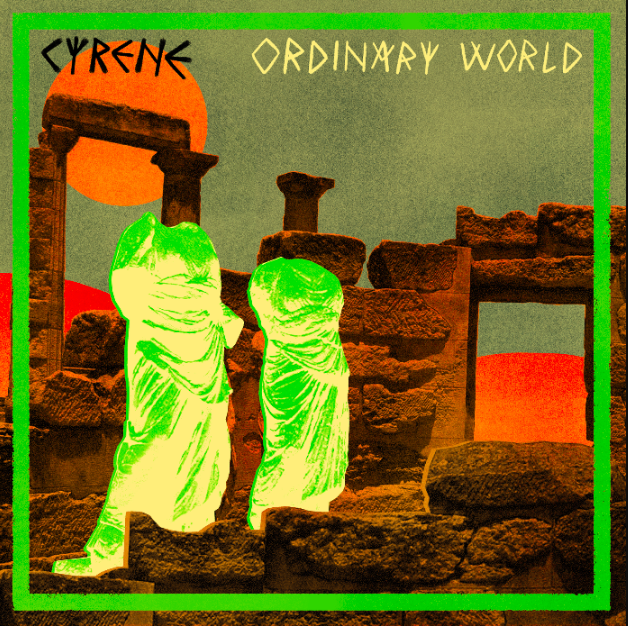 "An acoustic folk re-imagination of the 90’s pop classic originally recorded by Duran Duran, ‘Ordinary World’ is a refreshing taste of what’s to come from brand new artist Cyrene. The second in a series of singles by the emerging singer and instrumentalist, ‘Ordinary World’ presents a finger-picking guitar style reminiscent of Nick Drake and a brooding cello line that brings back haunting memories of Gary Jules’ smash hit re-working of Tear for Fears’ classic track ‘Mad World’. Cyrene’s sound is anything but ordinary..."